Double L — Farmers Harvest Inc. Available in 4, 6, and 8 row models, the 9000 Series Potato Planter features a simple gravity fed bowl and cup belt leg, which greatly increase efficiency. The 859 is Double L's two row potato harvester and is a handy piece of equipment for any operation. The 953 is the smaller version of the Double L four row potato harvester, which features a redesigned blower system and Galaxy Table. 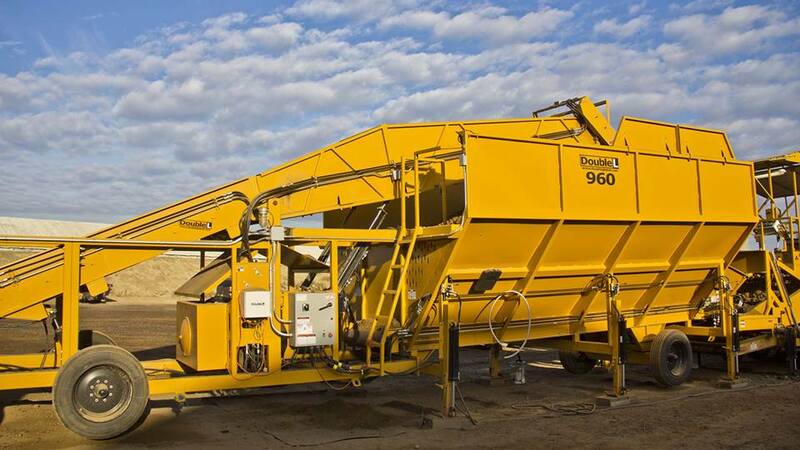 Popular in the northwest regions, the 965 is a three row potato harvester capable of harvesting 275 ton per hour. Formerly known as the "Big 4," the 973 features a 42" boom and side elevator. Coupled with a 54" Galaxy Table, the 973 is ideal for larger operations. With optional right or left hand discharge, the Legacy Class windrower is available in both two and four row models. The smaller version of the 6500 series windrowers, the 6540 features wheels mounted under the body. Double L's 6560 six row potato windrower sets the bar high for all others in the field. Ranging from 20', 22', 24' and 30' lengths, the belted self-unloading truck bed is essential for careful crop handling. 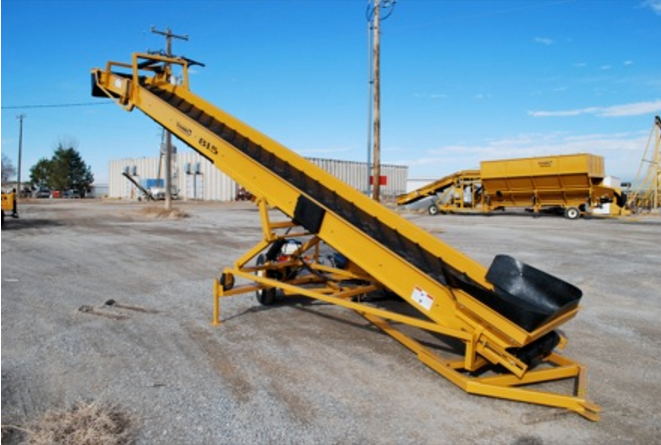 Ranging from 20', 22', 24' and 30' lengths, the belted self-unloading truck bed is essential for careful crop handling. The stainless steel construction ensures lasting durability in the most severe of environments.